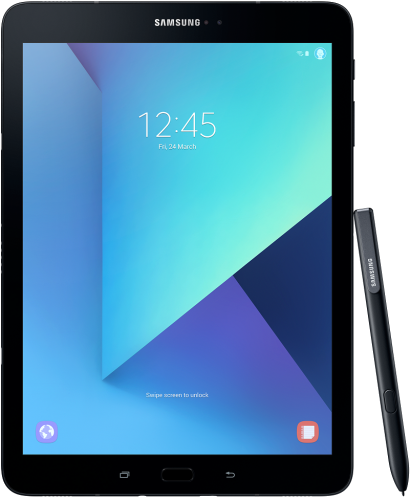 Samsung has released a new software update for the Galaxy Tab S3 in some countries. The update brings the March 2019 security patch to the device and is rolling out in Peru and Colombia with software version T825UBU2BSC2. The Wi-Fi-only variant doesn’t seem to be getting the same update yet, but it should be joining the party sooner rather than later. The changelog for the update doesn’t mention any specific improvements and changes other than the March security patch, which shouldn’t be surprising for a two-year-old tablet. The big stuff–including the beautiful new One UI interface–will come with the Android Pie update later this year, although the wait for that update will be a long one as Samsung has the Tab S3 slated to get Android Pie in August in most markets. The Galaxy Tab S4, meanwhile, was supposed to get Pie in March, but Samsung has clearly missed that deadline. To grab the latest Galaxy Tab S3 update, you can hit the Download updates manually option in the Software update menu of the tablet’s settings. If it’s not yet available for you over the air, you can download the firmware for the new update from our database and flash it using a Windows PC.